This is My First Time. Any requests?. 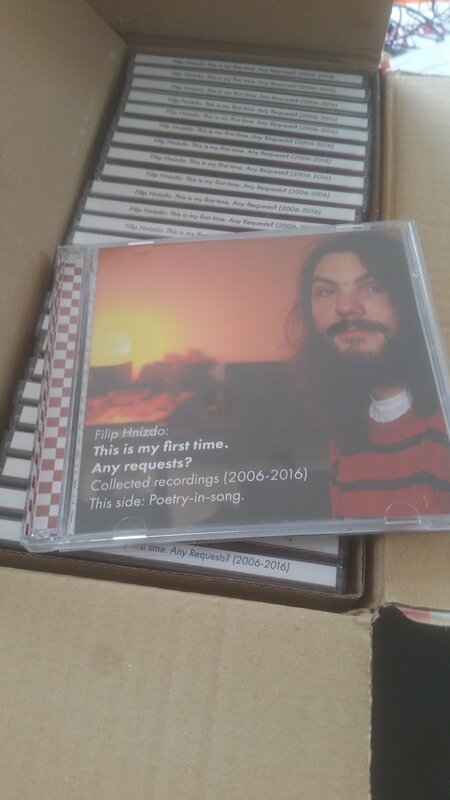 A double-cd compilation of the last ten years of my music. First CD is songs, second instrumental, spoken word and other. Thorough liner notes with lyrics, sample lists and other observations and info. Please email mail@filipnest.com if you want a copy. If you have a copy and don’t have a CD player, email me and I’ll send you a link to the files. I’ll put it all up on here as a download once all the physical copies are gone.